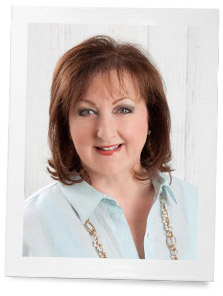 Guest post by Ande Fanning, editor of Southern Lady. In the South, the spirit of hospitality flows from the front porch to the backyard patio. Our homes are more than dwelling places; they are personal retreats where memories are made. Throughout the halls and walls, we cultivate collections that reflect our personal styles and preferences, and in turn, these fabrics and furnishings help tell the stories of who we are and what we love. Southern style is as identifiable as the signature drawl associated with the region. That’s why we are so excited to share some of the region’s most stylish interiors in our new coffee table book, Southern Style. The book offers tours of some of the most inviting and interesting spaces below the Mason-Dixon line. Each house also features expert tips from professional designers and style-savvy homeowners. Take a peek inside some of the pages of Southern Style. We’re confident it’s the kind of book you’ll turn to again and again, finding fresh inspiration and reveling in these beautiful spaces each time. 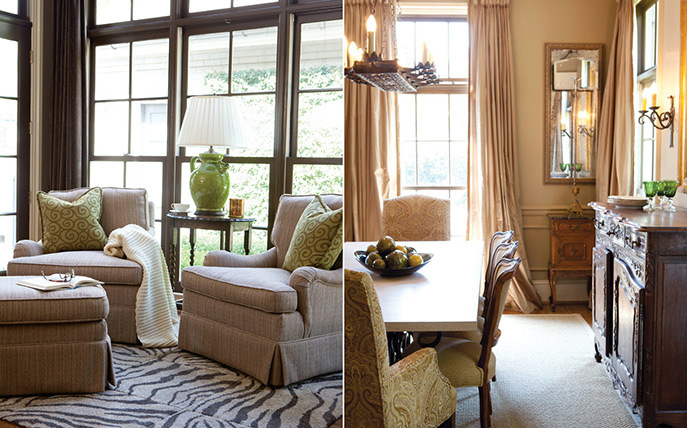 Homeowner Joy Kloess used warm neutrals to even out the busy color palette in her home. “The house looked too choppy with red dining-room walls, a yellow den and kitchen, and a striped two-tone foyer. Plus, I had art and mirrors on every wall,” she recalls. Now, warm tones flow seamlessly from the entrance to the adjoining rooms and provide a perfect backdrop for the impressive array of antiques and objets d’art found within. “What inspired us the most was the home itself—it exudes a traditional charm that we knew we wanted to carry throughout,” say designers Emily Hewett and Allison Walker of A Well Dressed Home. 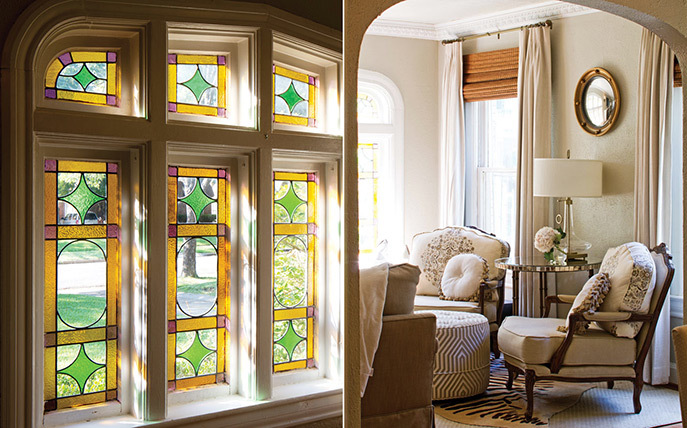 The team set about creating lasting style by neutralizing the living room, choosing light, bright tones to contrast the original hardwoods and play up the stained-glass windows. We loved the space so much we featured it on our cover. A heart of hospitality and a head for ingenuity have long been decorator Melissa Salem’s tools for designing dream homes. When she and her husband relocated from Birmingham’s suburbs to the countryside, Melissa had the opportunity to use those gifts in the most personal of ways. Her vision was simple: Make a home where everybody feels welcome. “We wanted a place of refuge not just for us but for the people in our lives,” she says. 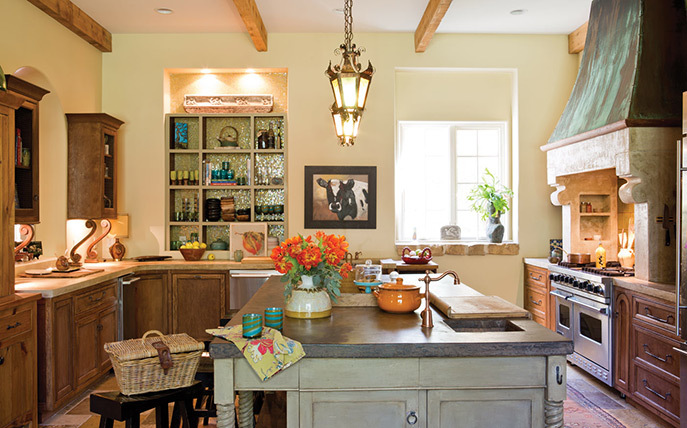 Inspired by a rural upbringing, she fashioned a new home that mimicked the feeling of the house where she was raised. Special Offer! For one day only get FREE shipping when using the offer code: oneday. How do you define Southern style? We live in Kentucky now but before our migration to the real South we lived in Southern California. We have ALWAYS had a chest in the entry way/ hall way. I grew up in Michigan and we always had a chest near the front door in that house. I don’t think it matters where you’re from or where you’re going, the entry way/ hall way is a good place to stash an heirloom or even a piece that one of the kids brought back from college. This is a practical use of making the most of an usually small space, and most women, wherever they live or whatever their socio-economic status, are practical creatures. Besides, isn’t it fun to show off a special piece at the front door and set the tone for your decorating at the front door and not at the back door? Thank you for brightening up my day and giving me the opportunity to think about something besides accounts receivables at the office!! Maybe the pizza boy doesn’t know anyone who has a chest in their foyer…but I’m from New Jersey and it’s not unusual to find a chest in the entrance of many NJ homes. Really. Many readers of your magazines are from the North and the only things not a staple up here that you have down there would be humidity, the rebel flag and giant bugs. If it’s truly about love, grace and joy then recognizing that Northerners not much different from readers in the South would be a gracious policy and better busine$$ model for the magazine. Anne, I think New Jersey Girls are our southern sisters who just happen to live in the beautiful North. I have often thought that women in New Jersey have all the distinctive personality traits, exuberance for life and family love and ties that Southern women, all women, treasure in their heritage. We have a certain mythical image and reputation to live up to that women who came long before us wove for future generations. I’m a failure at most all of it and can’t make biscuits to save myself. We’re trying, or some of us still do to be the women our ancestors were but the south is heavily and completely diluted now with people from all over the world, it’s hardly recognizable as a Southern South. Maybe that is why we cling to and claim things as southern just to feel less disoriented in our too quickly changing world. Sometimes, we just like to indulge in the nostalgia of a largely mythical past and wish that it could be so. Not that we don’t love and welcome newcomers, it’s just that it has changed drastically in a very short period of time. But of course our whole country has changed so much, some good, some not so good. In fact the world and people have changed unbelievably in the last 20 years. … In part, television and movies have perpetuated a certain stereotype of people from the south and north both flattering and unflattering as they have certainly done with New Jersey with the seemingly endless reality shows and even movies that seem to concentrate on a stereotype of someone’s vision of what things are “really” like in certain parts of our country. But as far as southerners go there are all types of people, just as there are everywhere. One of my bucket list items is to visit the New Jersey beaches. It looks so beautiful there in pictures and I’d love to visit the Hamptons in New York and the whole area. Sometimes we forget how beautiful our country is, our whole country, especially the North East. When I was a little girl, my father had business trips to New Jersey and told us how beautiful it was there especially in Saddle Brook. He also traveled to New York. He told us how warm and friendly the people always were to him even with his heavy southern accent they were always kind to him on his many trips. Thank you for the reminders and please take care. I forgot my exact reply, other than chuckling something like, “Welcome to the South.” (I live in Texas). To me, Southern style is a gracious integration of the past and present into a gentle anticipation of the future, which includes our families and friends. Whether we use a traditional, modern, or eclectic approach to furnishings, colors, and accessories, it’s all about love, grace and joy. A gathering spot where we can offer to all time to sit a spell. Ice tea, anyone? Sweetened, of course. One of my favorite styles for sure, so elegant and timeless…..LOVE IT!! This looks like a wonderful addition to anyone’s collection of inspiring home decor books. Each home you have shown exudes warmth, charm, and personal style, homes that make everyone who enters them feel welcome. Thank you for the offer. I already ordered mine through Amazon, and look forward to receiving another quality publication from Hoffman Media.